Join us for our first ever banquet! 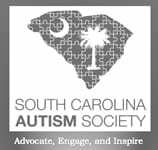 All proceeds go to the SC Autism Society to help support Autistic persons and their families in times of need. It will be a fun night of good food and friendly faces. Saturday April 27, 2019 from 6:00 pm to 9:00 pm. Order your tickets today! 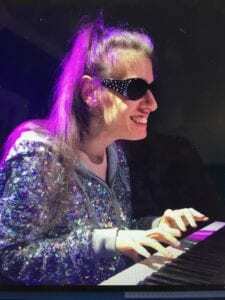 Brittany Maier’s second CD, titled “A World of My Own,” was released through Barnes & Noble stores nationwide in America in 2006. In 2007 her music grew to a worldwide audience when she appeared on German television for Die Show Der Merkwurdigkeiten (“Show of Miracles”). Headlines from newspapers called her “A Gift from God” and “A Musical Miracle” and those thoughts are echoed daily by her fans.